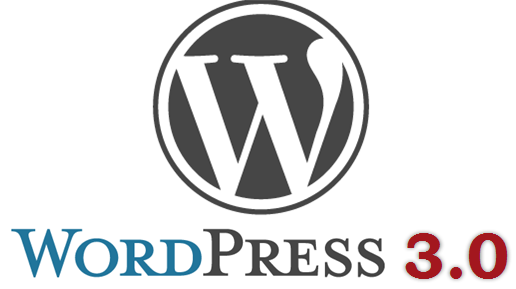 WordPress Testers can download WordPress 3.0 beta 2 and start testing some new features. 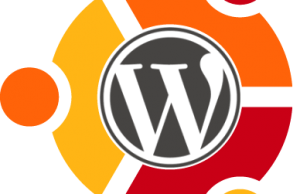 As per our earlier report, WordPress 3.0 is having WordPress and MU merge code. Incomplete Menu Interface is now completed in this beta release. Go ahead and test the same for Menu navigation. For testing purposes, you may use beta tester plugin thru which you can upgrade to the newly release beta version.